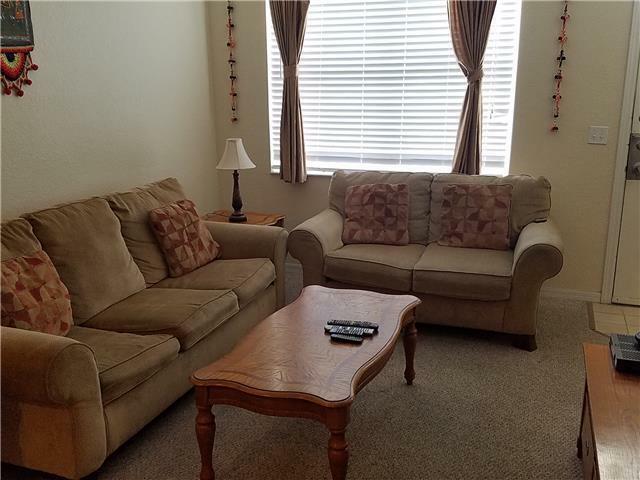 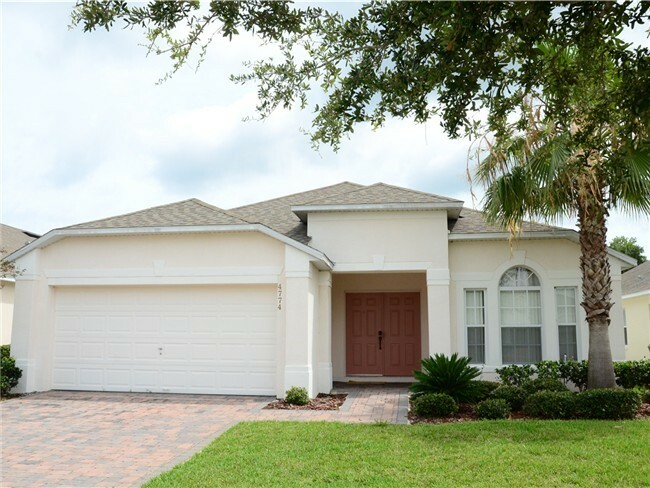 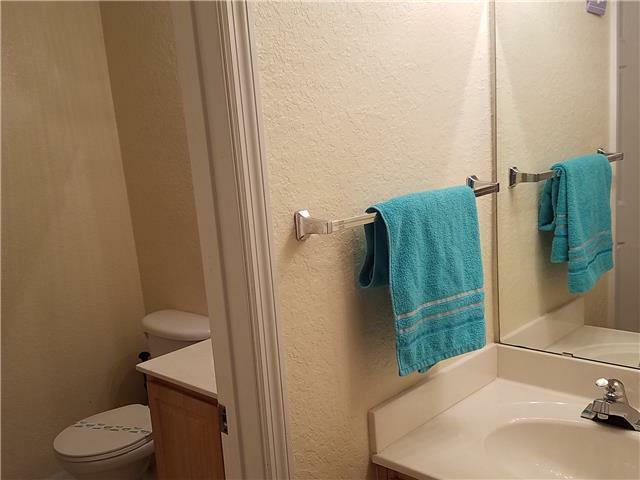 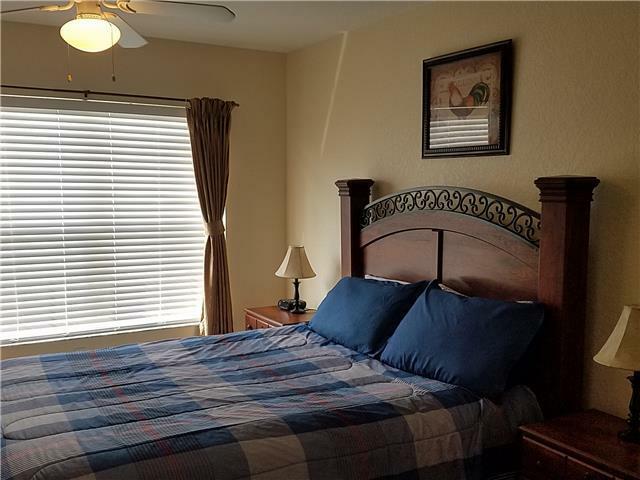 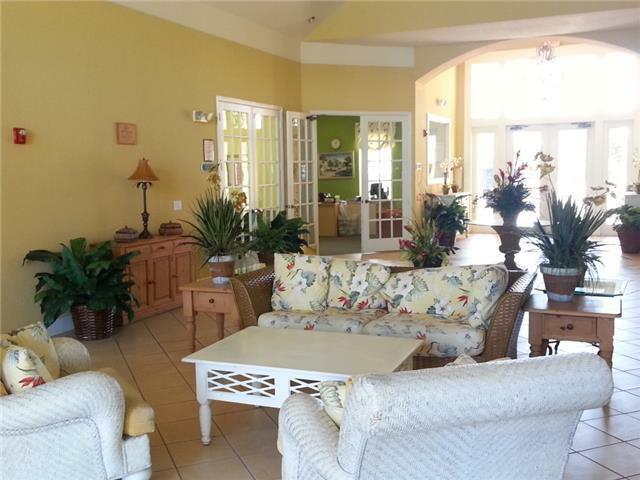 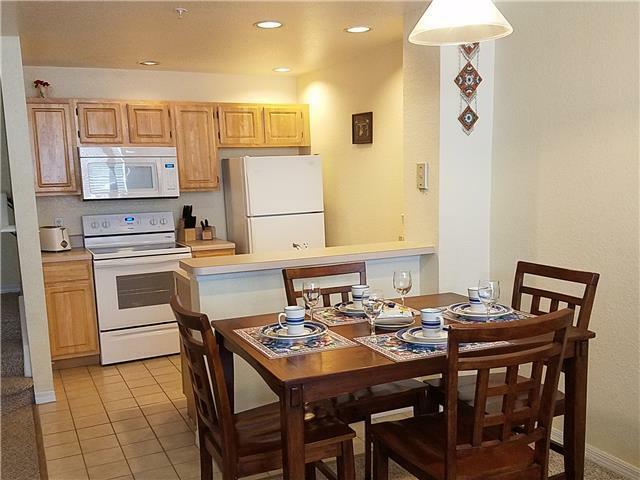 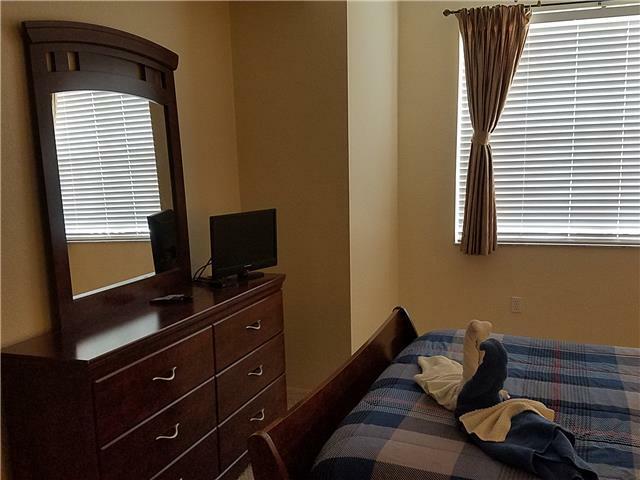 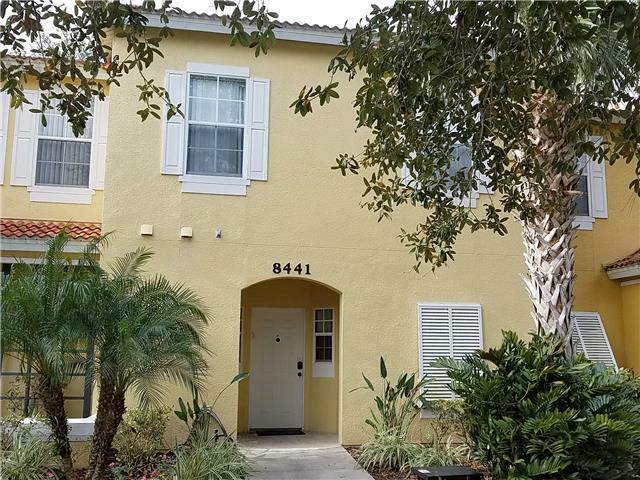 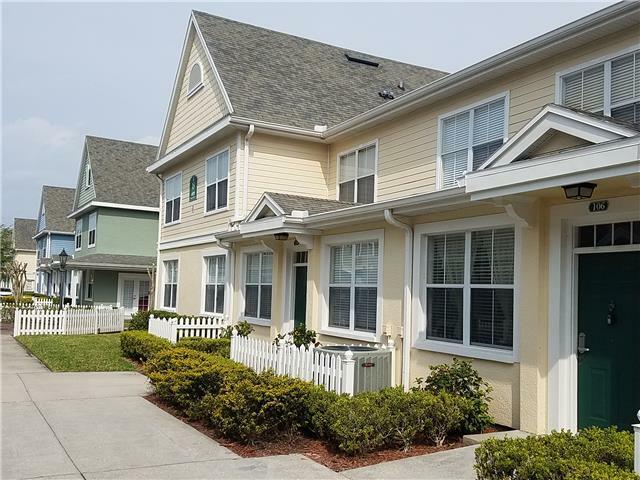 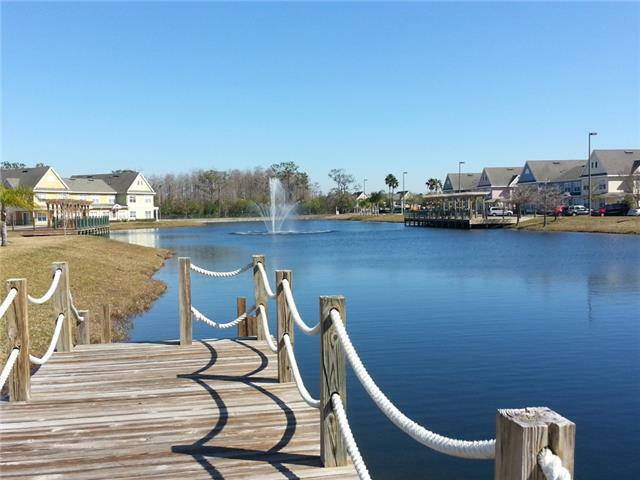 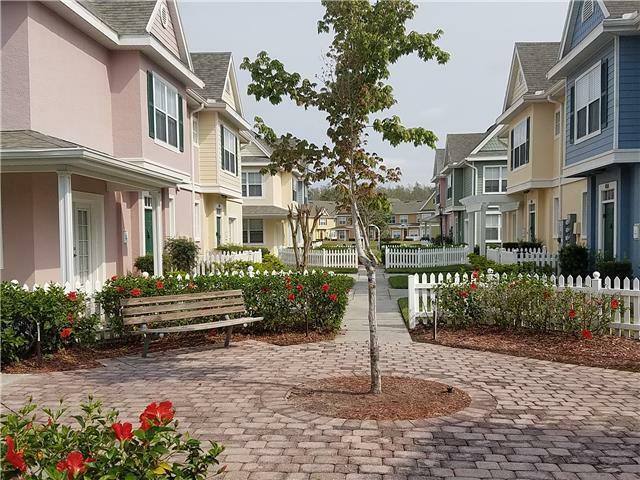 This 3BR 2BA town home at VENETIAN BAY VILLAGES sleeps 8 people and is equipped with all the daily amenities including state-of-the-art LCD TVs in all rooms, small collection of family DVDs and DVD Player in the living room, high-speed wireless/wired internet and much more! 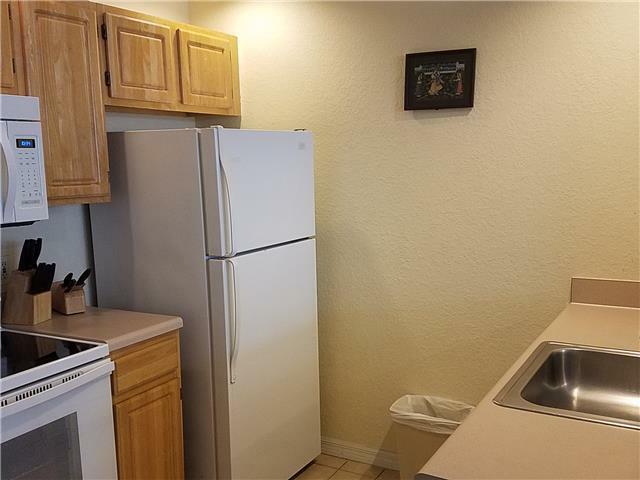 Equipped with a full kitchen and washer-dryer, this is the perfect place to come home to, after a busy day of sight-seeing. 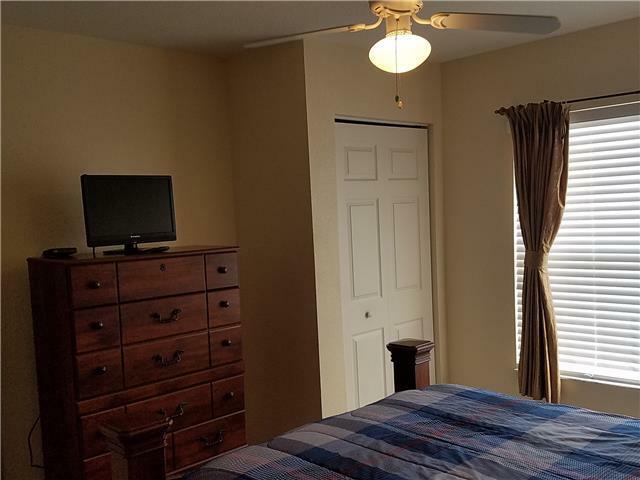 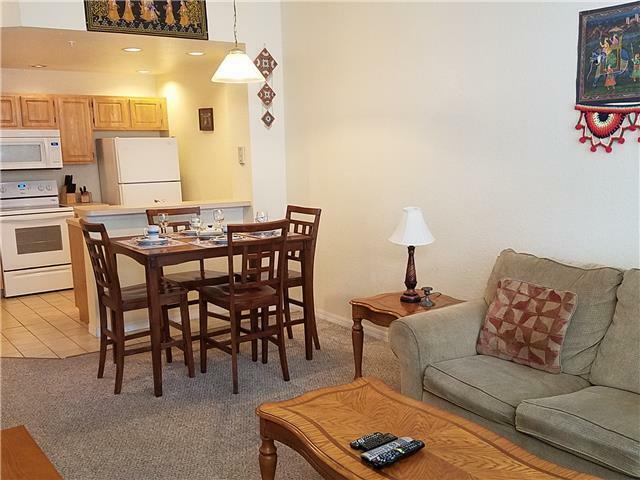 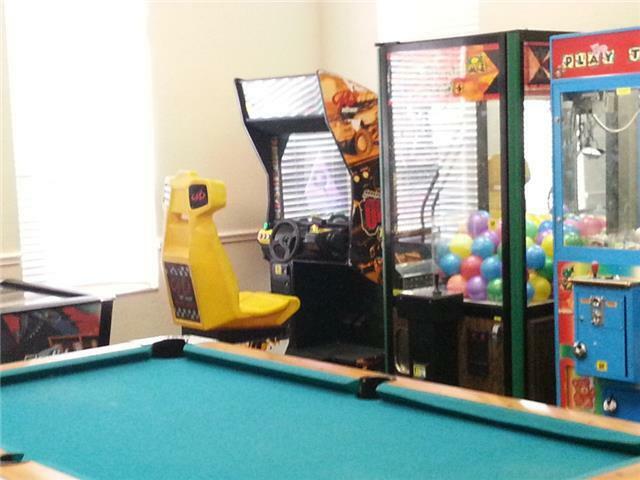 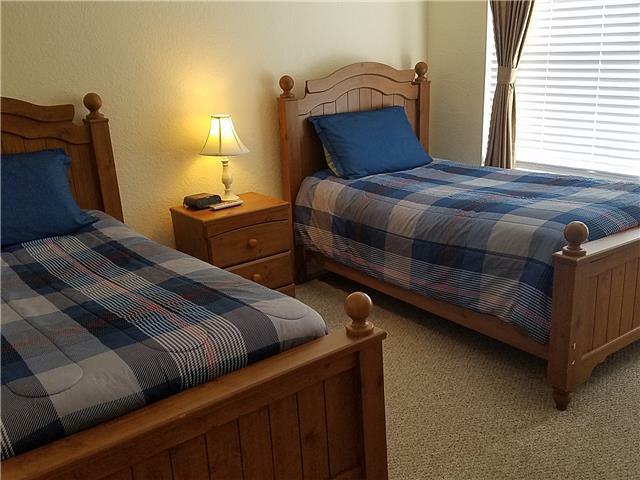 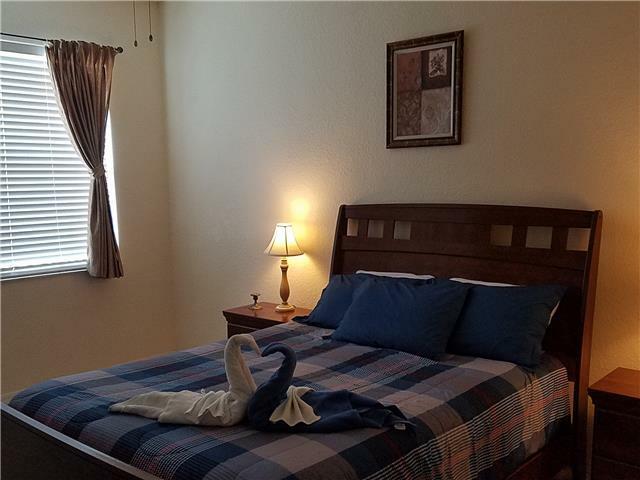 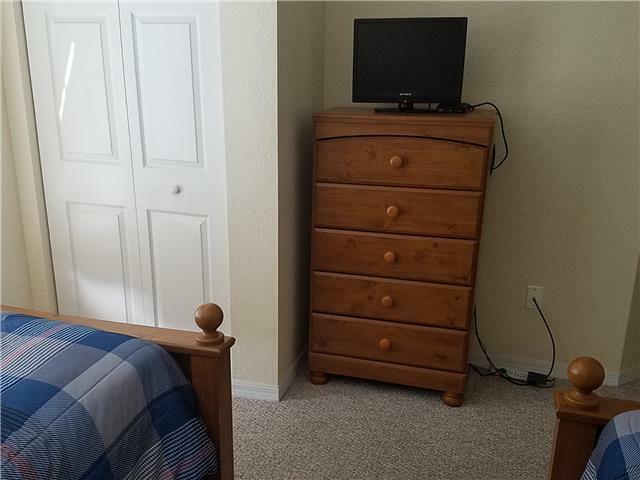 AC (Air Conditioning / Heating) and Free Wifi Internet throughout the house. 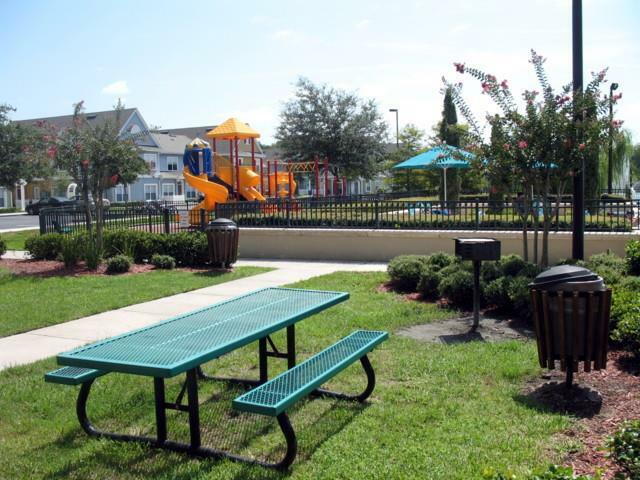 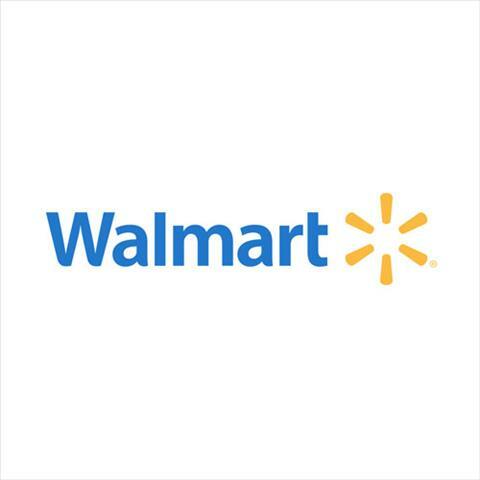 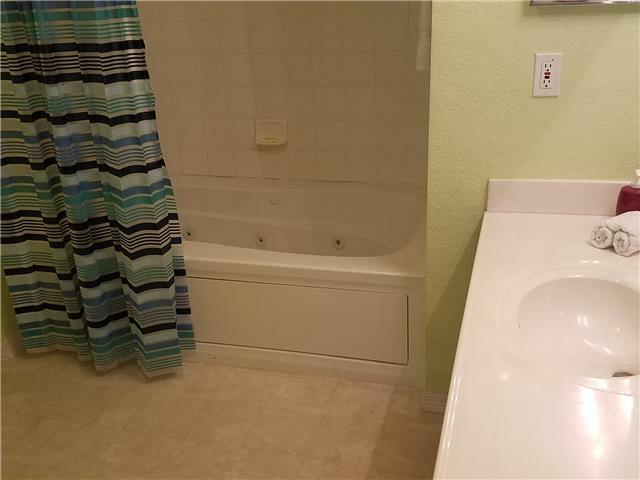 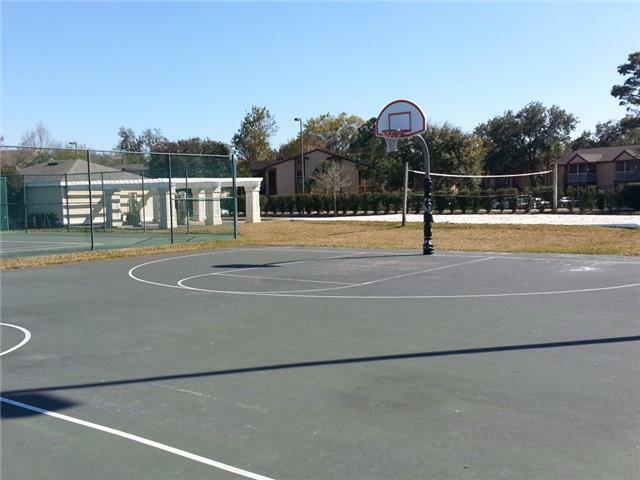 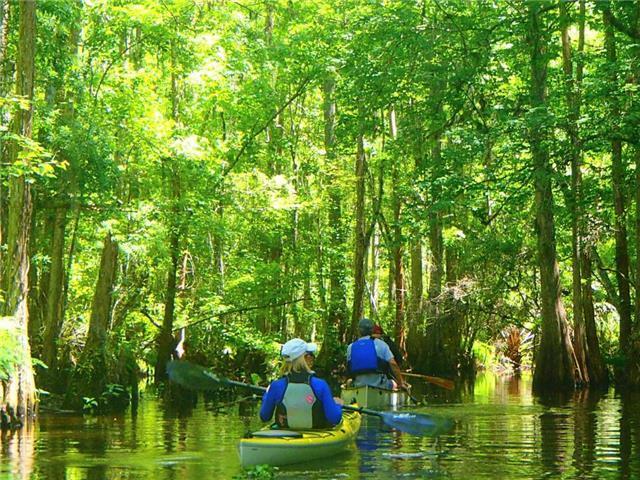 SHINGLE CREEK	 Outdoor Activities 4150 ft.
WALMART Supercenter	 Shopping Center 1.19 mi. 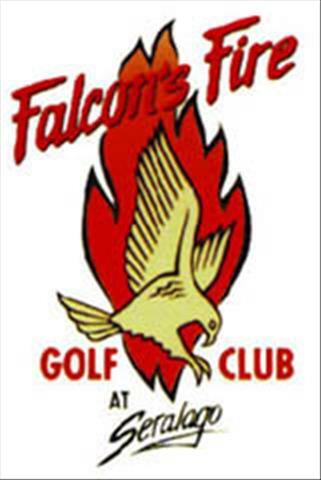 Falcon Fire	 Golf Course 4.32 mi. 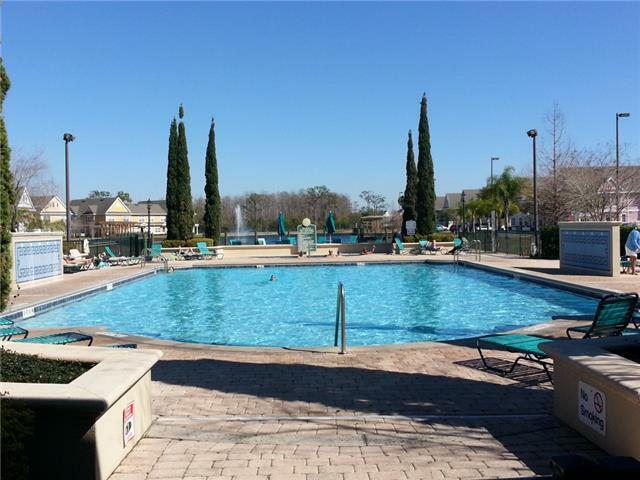 Orlando Premium Outlet Mall - Vineland	 Shopping Outlet Mall 6.03 mi. 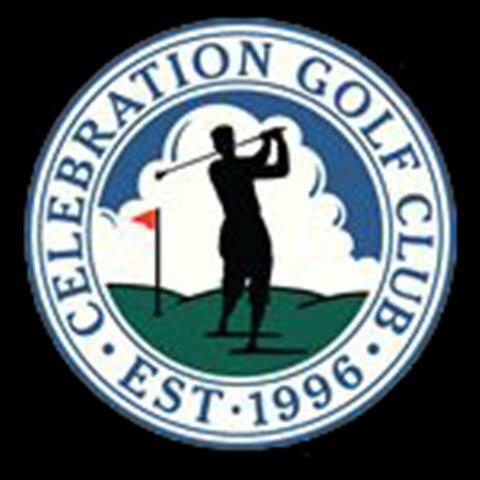 Celebration Golf	 Golf Course 6.08 mi. 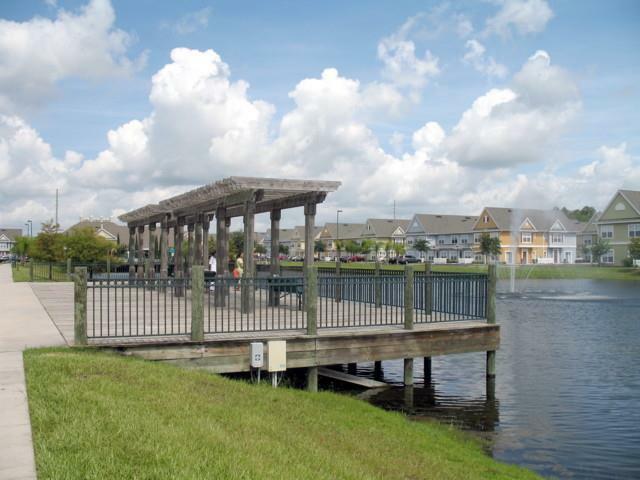 Kissimmee Guest Services	 Tourist Information Office 6.50 mi. 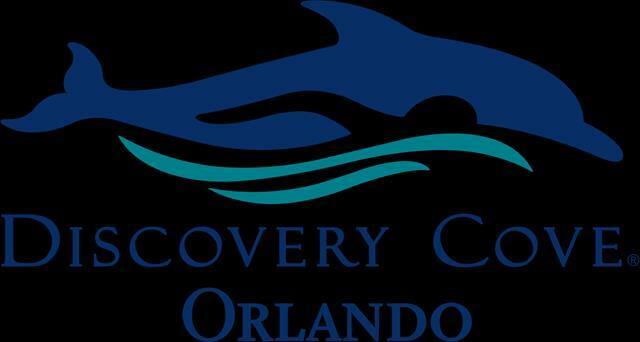 Discovery Cove	 All Seasons Attraction 6.53 mi. 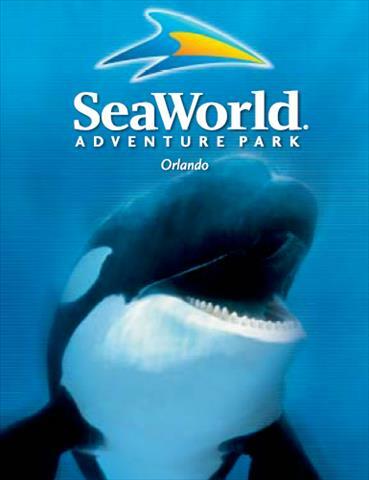 SEAWORLD	 Theme Park 6.70 mi. 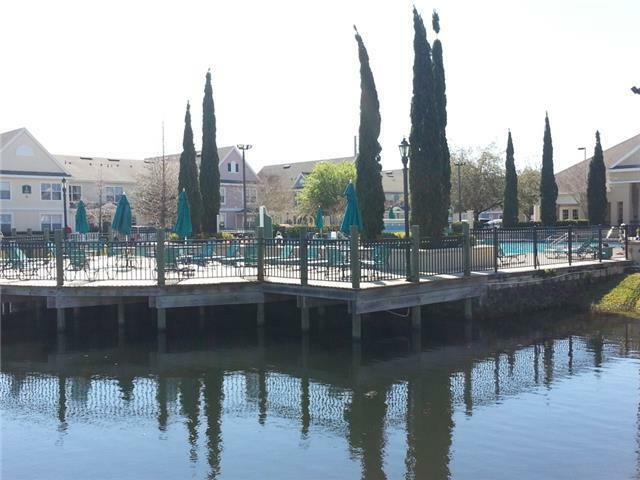 EPCOT	 Amusement Park 7.16 mi. 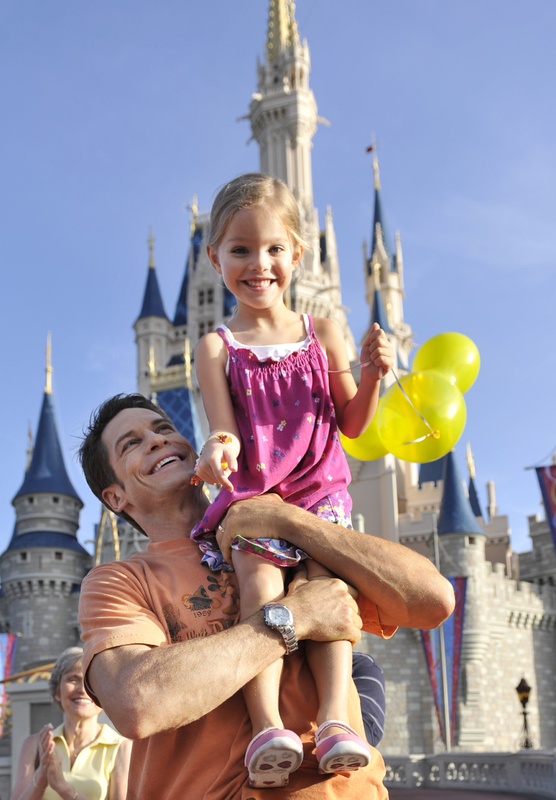 DISNEY World	 Theme Park 7.71 mi. 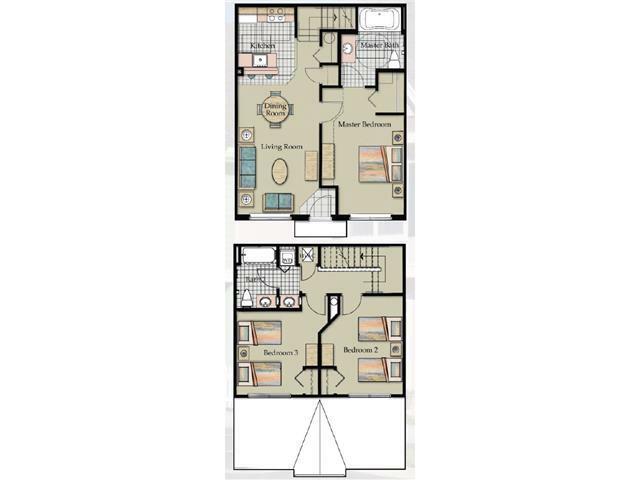 Great space for a big family. 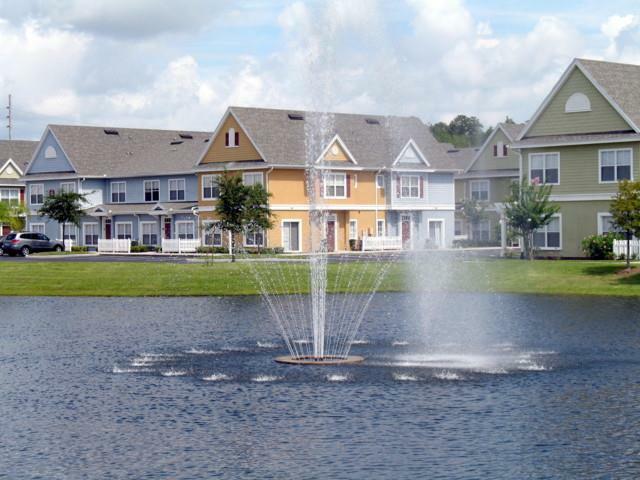 The fact that its a gated community definitely makes you feel safer.